can be used to evaluate and assess their services, both in detail and overall. how the methodologies have successfully been applied. 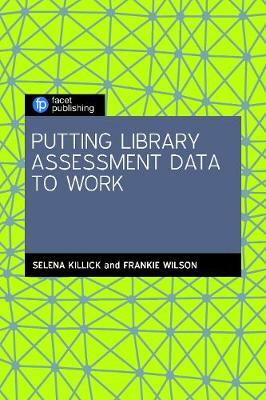 researchers interested in library assessment.